Ships today if you order in the next 14 hours 4 minutes. The aging process, as well as a number of other factors can wreak havoc on your muscles, tendons, and nerves, including exercise, stress, and a poor diet. 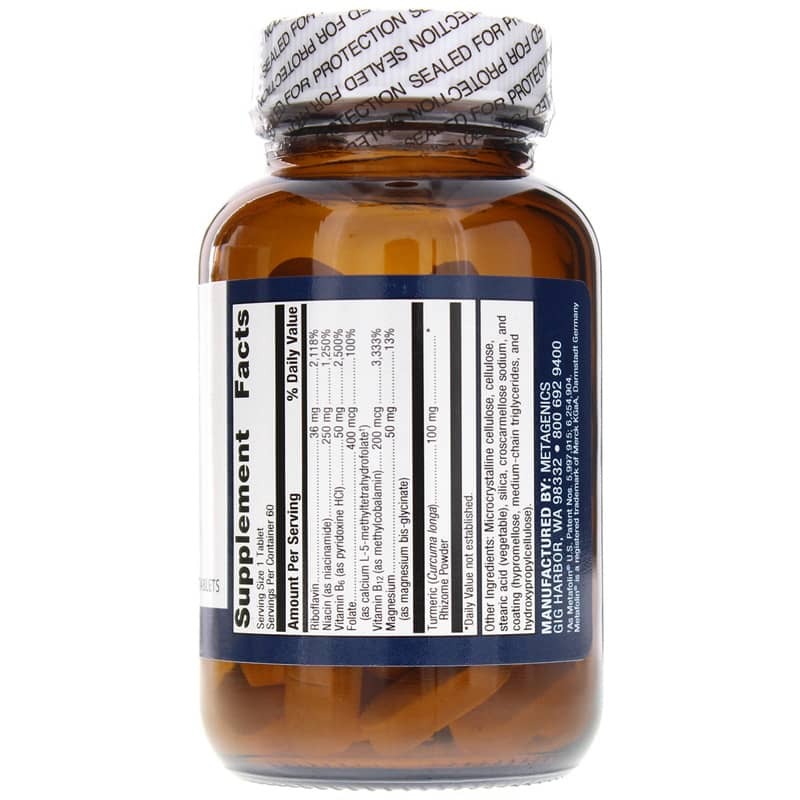 Keeping muscle tissues and nerves healthy is important for optimal health, and if you're looking for a way to support that health, Metagenics offers a great supplement. 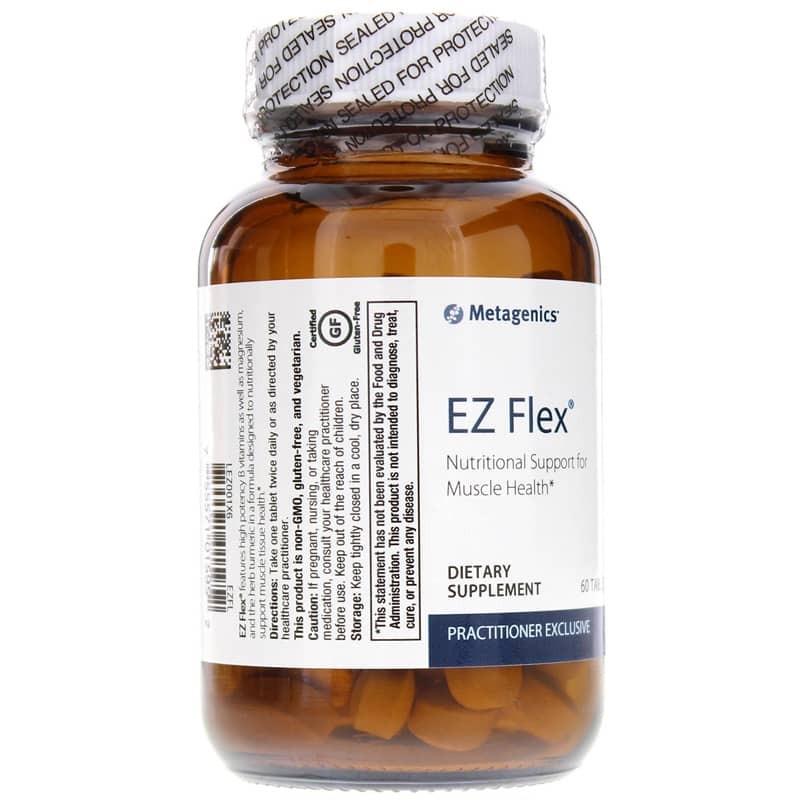 EZ Flex provides optimal nutritional support for the maintenance of strong, healthy tendons, nerves, and muscle tissues. EZ Flex is made without the use of any artificial colors, preservatives, or sweeteners, and contains none of the most common food allergens, including wheat, gluten, soy, and dairy products. Take another step toward optimal overall health and wellness. 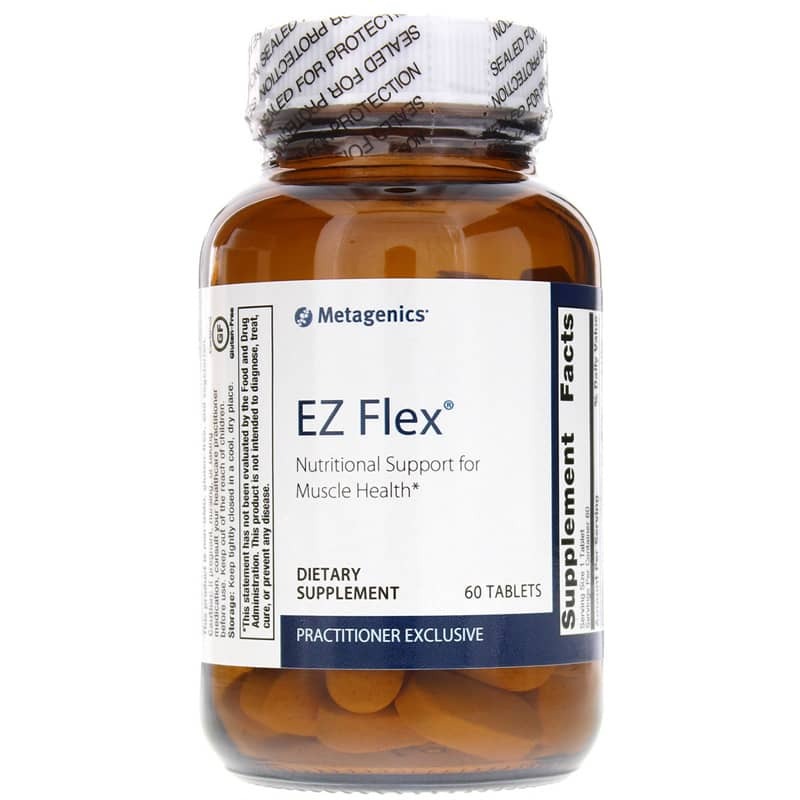 Start using EZ Flex from Metagenics today for stronger nerves, muscles, and tendons! Other Ingredients: Microcrystalline cellulose, cellulose, stearic acid (vegetable), silica, croscarmellose sodium, and coating (hypromellose, medium chain triglycerides, and hydroxypropylcellulose).